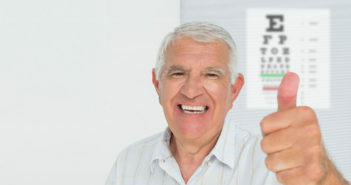 Cataract surgery has become a rite of passage for older adults. 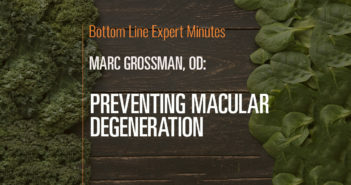 Now the procedure is easier than ever—with unexpected benefits. Some doctors take surprising precautions with a simple, safe and quick outpatient surgery. 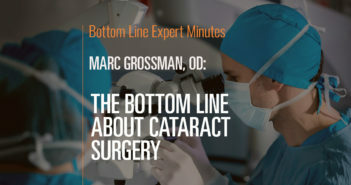 We’re talking about cataract surgery, which takes about 20 minutes and is performed 1.7 million times a year in the US. The only anesthesia is eye-numbing drops. Complications are exceedingly rare. 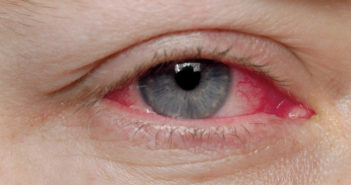 So why are more than half of people scheduled for cataract surgery made to undergo pre-op tests such as a complete blood count, urinalysis, cardiogram, chest x-ray, stress tests, pulmonary function tests…sometimes five or more tests? 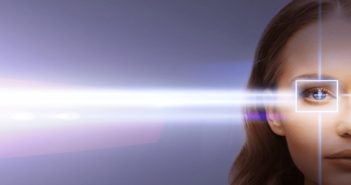 If you are scheduled for cataract surgery, it turns out, it’s not your medical condition that’s the primary driver in the decision to get these expensive and usually unnecessary tests. It’s who your ophthalmologist is. • Serious adverse complications such as a heart attack are just as rare (less than 1%) in people who didn’t have preoperative testing as in those who did. • The effectiveness of the operation for patients is just as good whether or not testing is performed. 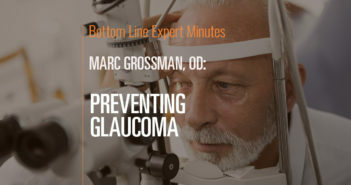 • A group of professional medical societies issued guidelines stating that routine preoperative testing before standard cataract surgery is not needed…and that was back in 2002! Yet 13 years later, doctors still aren’t heeding this message. In fact, according to a new study, the guidelines may not be making a difference at all in how doctors behave. 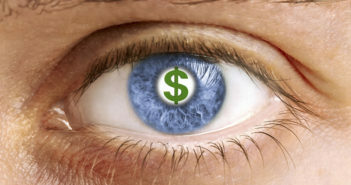 Researchers analyzed 440,857 Medicare patients from around the country who had cataract surgery in 2011. The records told the story—each patient’s health status…whether he or she went for a presurgical evaluation by a doctor other than an ophthalmologist (such as a cardiologist, internist, general practitioner, anesthesiologist or geriatric specialist)…and whether the patient had any of the common preoperative tests. 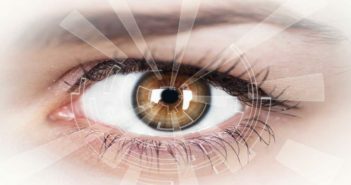 Result: More than half (53%) had at least one preoperative test and about the same number had a preoperative office visit with a doctor other than the ophthalmologist. About 13% of beneficiaries had five or more tests. In this latest study, sicker patients were just a tad more likely to get pre-op testing. 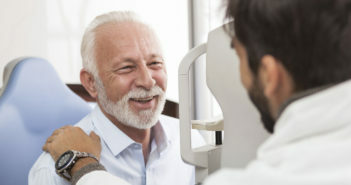 People who had their cataract surgery in a hospital outpatient department rather than an ambulatory surgery center were also slightly more likely to get pre-op tests. But the health of the patient and the type of institution where the surgery was performed were not the most important predictors of who got tested. 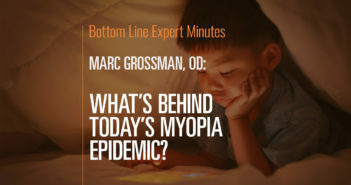 In fact, the biggest predictor by far of being sent for these tests, or being referred to another doctor for an additional visit, was…the identity of the eye doctor that patients happened to go to. 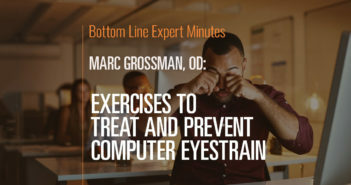 Although it was hard to tell whether the ophthalmologists were the ones who were actually ordering the extra tests, the data showed that the patients of some eye doctors had more pre-op tests than patients of other eye docs. In fact, approximately one-third of doctors ordered tests on more than three-quarters of their patients. And about 8% ordered pre-op tests on every single patient. 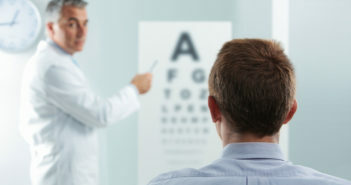 In the end, just 36% of the ophthalmologists, who operated on 26% of the patients, accounted for 84% of all testing. The nearly 800,000 tests ordered cost more than $16 million, and the extra office visits added another $28.3 million. 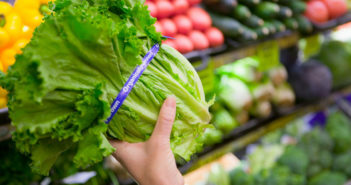 Even if your out-of-pocket expenses aren’t very high, eventually these costs come back to bite all of us in the form of higher health insurance premiums. The most disturbing finding is that the clear, evidence-based medical guidelines that conclude that routine pre-op testing is unneeded has still not been incorporated into everyday practice. 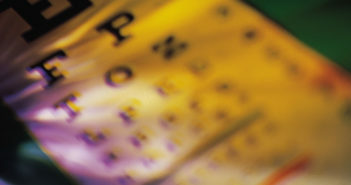 Indeed, the rate of pre-op testing before cataract surgery is virtually the same as it was 20 years ago—before the guidelines were developed. If you need cataract surgery and your doctor hands you a stack of referrals for presurgical medical clearance or testing, ask questions. Is this referral really necessary? Do I need to take all these tests? If so, why—specifically? Your surgeon may be routinely recommending testing for reasons other than to evaluate your health—to protect himself or herself from a lawsuit…or because the surgery center where the operation is taking place requires it…or maybe it’s just an innocent habit from a long time ago. 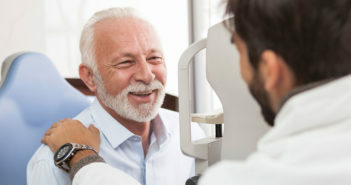 However, if you or your ophthalmologist have genuine concerns about your ability to safely undergo cataract surgery, don’t hesitate to get checked out by your primary care doctor, cardiologist or other relevant specialist, who may or may not choose to send you for testing. Guidelines aren’t hard-and-fast rules. They’re suggestions based on evidence, and the final discretion lies with your health-care provider and you.